We have some great Zylight accessories that make the Zylight F8 LED Fresnel an even more useful bit of kit. 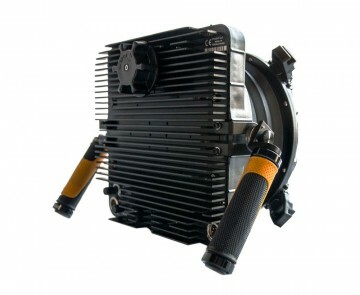 If you want a softbox to diffuse the light from the Zylight F8 Fresnel the Video Pro Plus XS Chimera is a great choice. 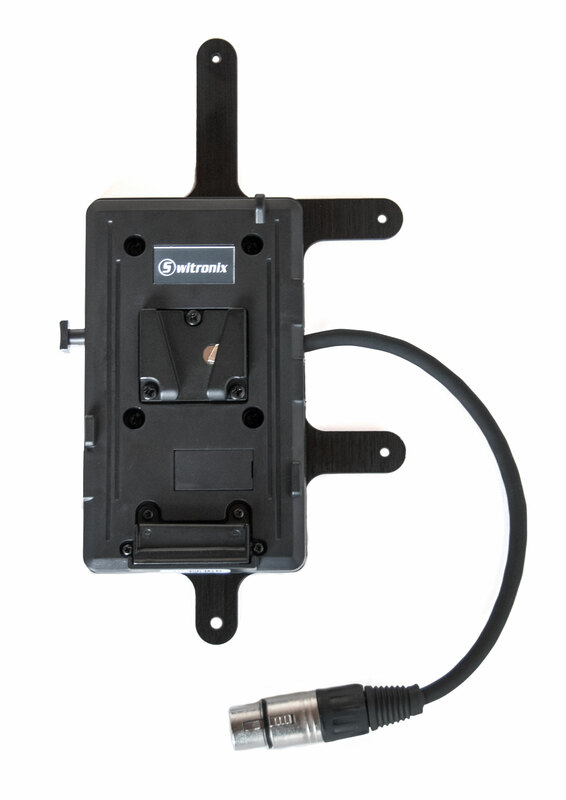 It’s easy to attach to the fixture with the Zylight speed ring. If you need to use the Zylight F8 Fresnel away from a power source you can run it on Vlok batteries, using the special battery adapter plate. 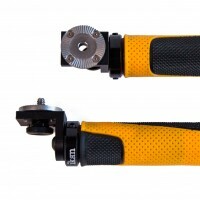 The robust easigrip handles are one of the most useful Zylight accessories. They lock in a variety of positions so you can position the light just how you want it. 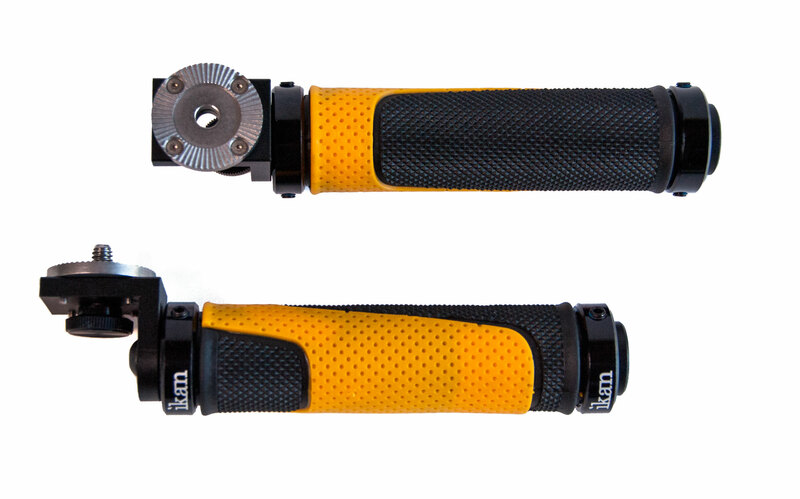 Remove the strirrup and add these handles then the Zylight F8 LED fresnel is even more portable. Quick bit of maths please: required Please check your adding up. Total of 7 + 2 please. 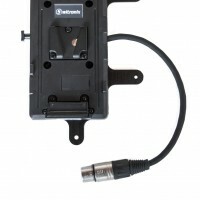 thanks for forwarding on information about the Zylight Accessories.